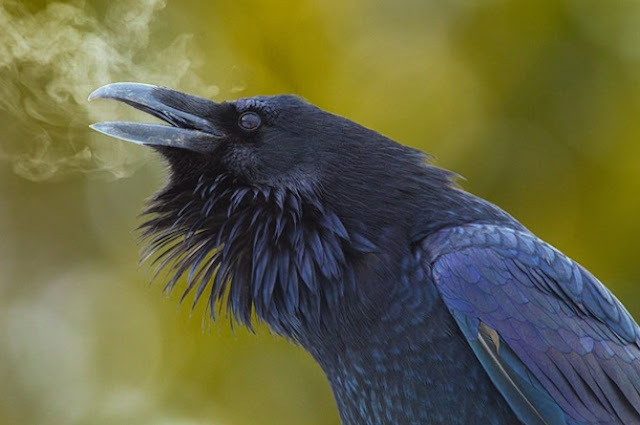 Ravens are the largest songbird in North America. 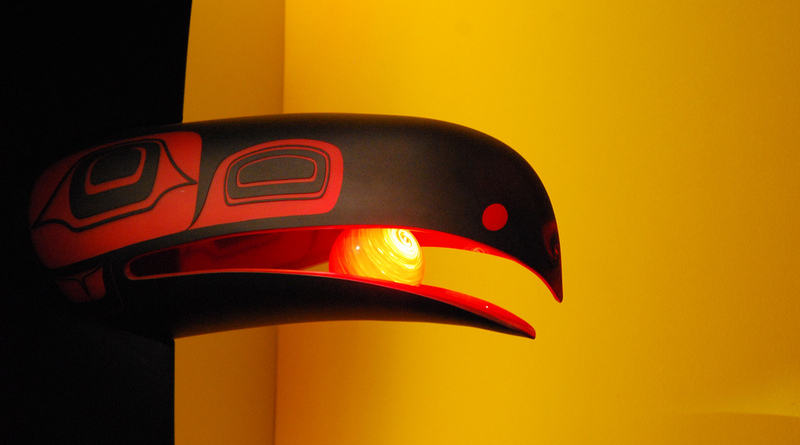 Raven are often referred to by some indigenous tribes as the 'secret keepers' and are the subject of many stories. Their ebony black color is sometimes associated with darkness. Ravens are very intelligent and are able mimic the sounds other birds and can squawk out some human words. Ravens are found in many different regions and climates. The raven spirit guide is not chosen by those who seek its wisdom. The raven only comes to those to whom it may speak in private and share its secrets with the knowledge its mysteries will be well guarded by one who already possesses wisdom. The raven is known as the 'Secret Keeper by some native tribes because of their way of silently perching near people and 'listening' to conversations then flying away in a flutter shrieking an eerie sound or mimicking a human word. Because of their inky black color they are linked to a place where fear and secrets are kept. Ravens are intelligent and can be seen in the wild 'instructing' other birds and animals. From the raven we may learn ways to become better teachers and understand the languages of many. Raven Steals The Sun, Stars And Moon: In the beginning there was no moon or stars at night. Raven was the most powerful being. He made all of the animals, fish, trees, and men. He had made all living creatures. But they were all living in darkness because he had not made the sun either. 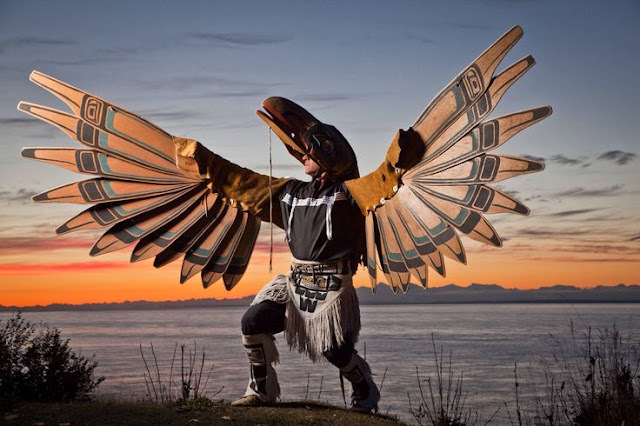 Responses to "Raven Medicine: What Raven (Secret Keeper) Can Teach Us"